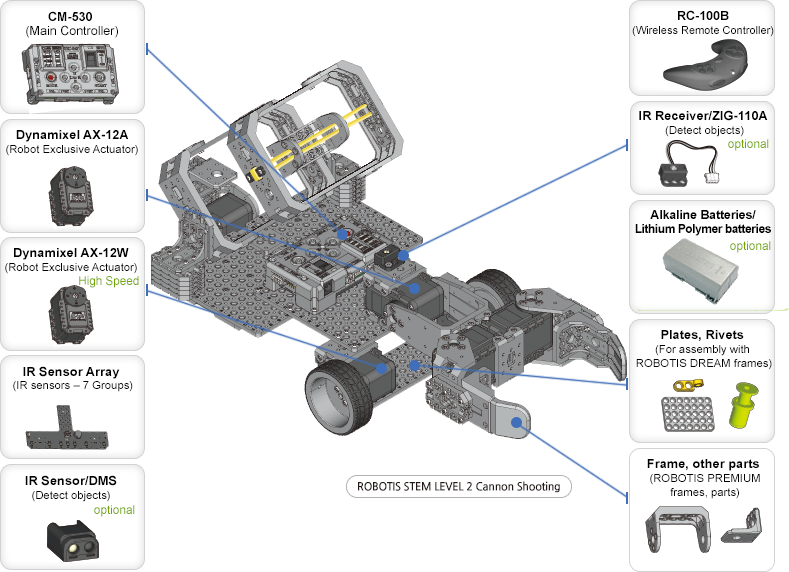 ROBOTIS STEM is geared for a secondary-school robotics curriculum. It introduces programming and other STEM concepts. 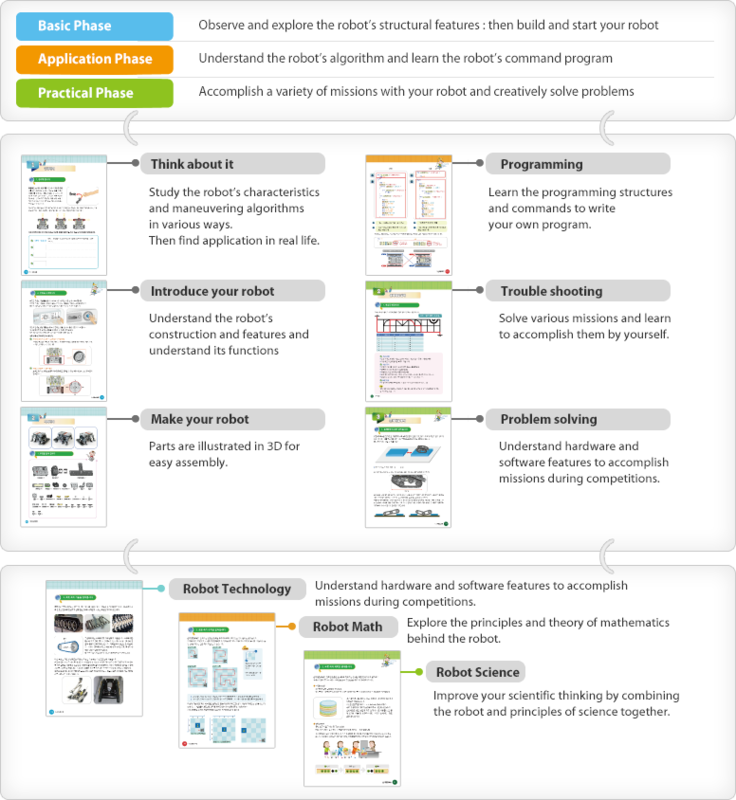 Robotics, the best Project-Based-Learning environment for STEM Education. 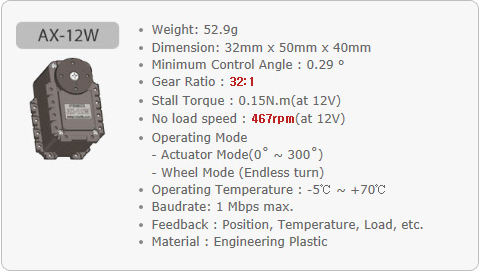 For a more exciting robot learning experience, parts are developed to be compatible with OLLO parts. 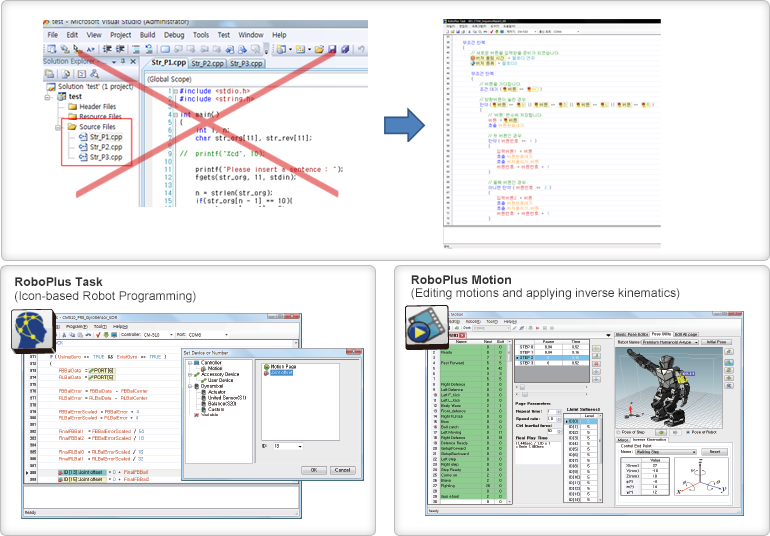 Use the same program you learned in class for various robot competitions! Scientific education system and programs! Curriculums planned out just like an actual class!